Our core network is capable of transmitting and receiving up to 9000 bytes of payload but customer connections are by default configured to maximum 1500 bytes. If you wish to transport more than 1500 bytes of payload over your circuits, please contact your account manager (business customers only) to verify that your circuit will support this. 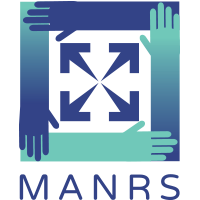 We are also a participant of MANRS.